Women Who Support Ivanka Trump Caught On Video Cancelling Nordstrom Accounts! When these Trump supporters say they are going to stop shopping at Nordstroms, they weren’t playing. They recorded dropping the store, and after watching this, there might be more who follow. 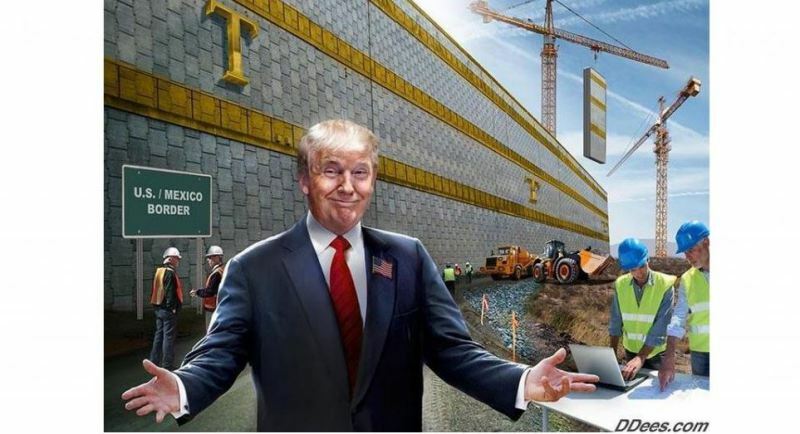 Even if President Trump’s border wall cost the highest estimation of $16 billion, it would save that amount in just the first three years of operation by eliminating the lifetime cost to taxpayers for letting 170,000 slip in every year, according to a new analysis. 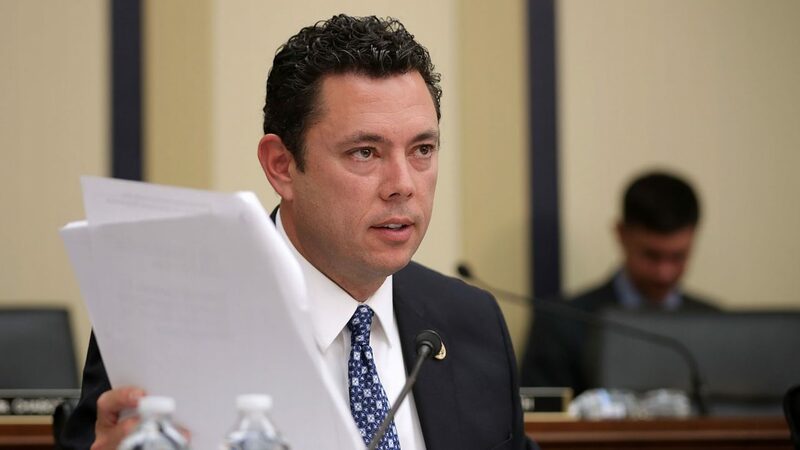 WASHINGTON – The Republican chairman of the House Oversight Committee, is seeking criminal charges against a former State Department employee who helped set up Hillary Clinton’s private email server. 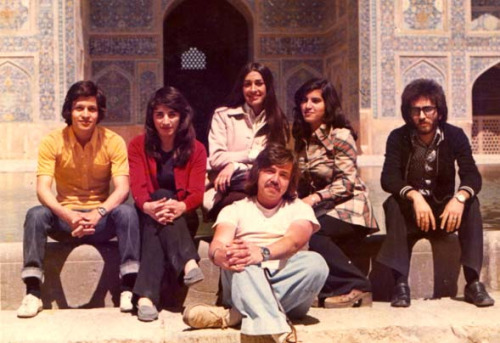 SHOCKING VIDEO: Life Under The Shah: What Iran Looked Like Before The Islamic Revolution. After Ivanka Trump’s brand was placed on the “Grab Your Wallet” boycott list, several stores have dropped the line, citing poor sales.